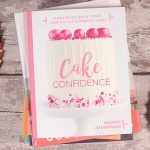 I love a good book about anything baking related, so when one of the bakers I recently started following on Instagram – Baking with Blondie AKA Mandy Merriman, said she was releasing a cake book…I was super excited! It took a little while for it to be available to purchase in the UK and I finally got my hands on a copy last week! So after prepping some cake order bits & completing a couple of blog posts…I finally got to sit down and have a proper read through this book! 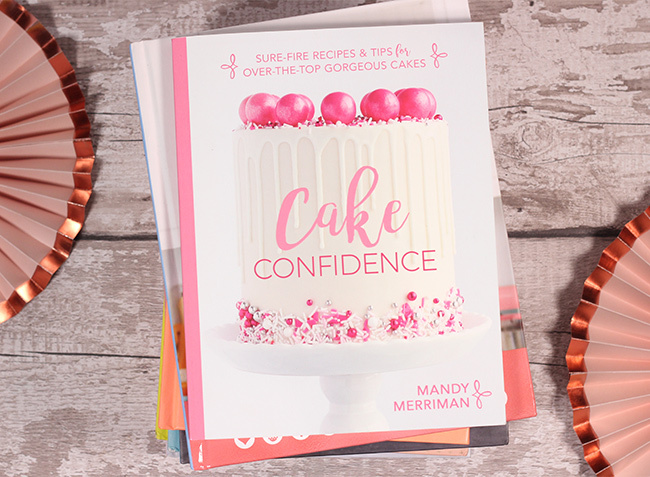 Cake Confidence is written by Mandy Merriman, who runs a website where she shares recipes, has a online shop, sells cakes & also runs classes! If you fancy checking it out, why not head on over to her website here! Her love for cake started after she graduated from college, where she studied music performance. She was balancing a full time job and soon had her little toddler to chase around the house. She became more adventurous with recipes she’d create in the kitchen and kept track of the ones her and her husband loved on her website. 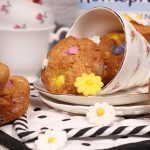 Food blogging quickly became a way Mandy would keep herself entertained, while her husband was away studying for hours. She then found she had a deeper love of food photography, original recipe development and all things food blogging. 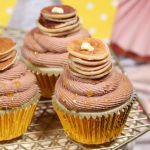 Fast-Forward to today, and she is still sharing recipes on her blog and her beautiful photographs of cakes on Instagram. The book covers everything from cake equipment essentials that every baker needs in their kitchen, tips and tricks, buttercream basics; so you can create the perfect frosting for your cakes, a step-by-step decorating tutorial where she demonstrates how to prep, stack, fill, crumb coat, final coat, add the drip, decorate and transfer to a cake stand; this is accompanied by step-by-step photo’s spread over 5 pages, so it’s really detailed which is perfect for a beginner! The book then jumps right in to cake recipes. Now, a few people have been sceptical about this book, as Mandy uses cake mixes which are doctored. 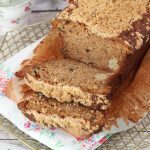 I read some reviews where people were disappointed with this fact, but it really didn’t put me off as I wanted to draw more recipe inspiration from the additional ingredients she uses so I could experiment in the kitchen with more flavours! 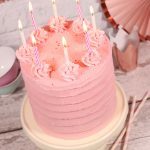 I don’t think there’s anything wrong with this method and I’m sure you could tweak your favourite cake recipes and incorporate the flavours and ingredients to create similar results! WHAT I LIKED ABOUT IT! 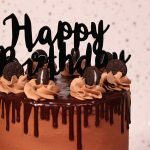 I love that before we get to the cake recipes, there is a list of all the large cakes from almond joy cake right through delicious sounding combo’s such as dark chocolate mint cake, hot fudge sundae cake, ultimate s’mores cake to yellow cake with brownie batter buttercream! 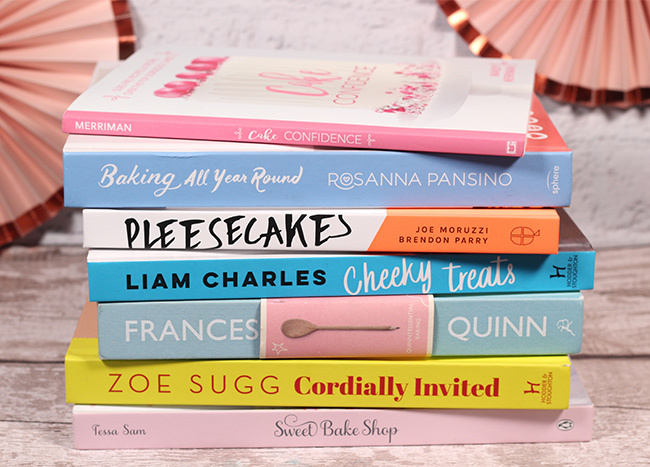 We are then taken on a journey of cupcake recipes set out in the same way, with a list of what to expect over the following pages and every recipe accompanied by a photo. 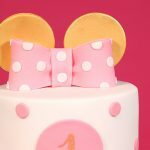 In all, there are over 50 cake and frosting recipes! 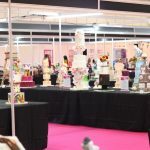 I really enjoyed flicking through the pages admiring all the photo’s of beautiful cakes covered in deliciously smooth frosting, decorated with swirls of buttercream, sprinkles, fruit and treats! 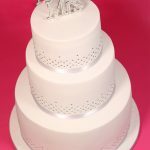 It really is stunning if you just love ogling pretty cakes! There is also a metric conversion chart towards the end of the book, which is always handy. A beautiful paperback book which is excellent for both beginners and more advanced bakers. 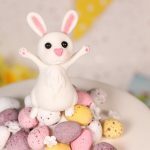 It’s perfect for a cake creator, like me, who gets stuck with the same old vanilla sponge cake or chocolate cake and wants to expand their baking repertoire with more flavours, ingredients and decorations to impress your friends, relatives and clients! 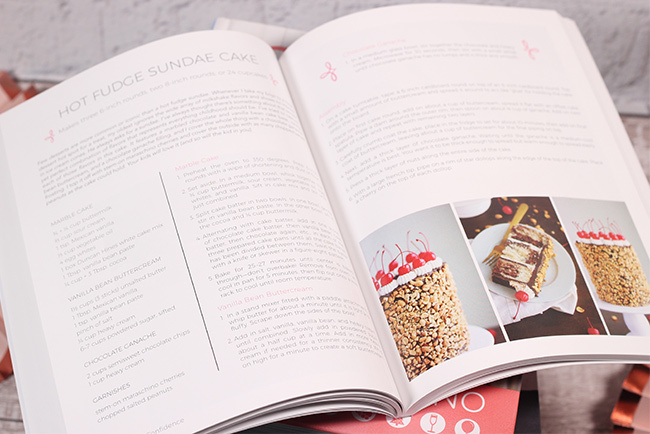 It’s choc full of useful tips, delicious sounding recipes and beautiful photo’s of cake! So pick up this book, dust off your apron, mixer and piping bags and get ready to create some buttercream and cake joy! You can find this book on Amazon for under £15!